28 Sep We Have Lean & Green News for You! As you probably already knew has Rooflife merged with the company GrownDownTown at the beginning of 2017. Together we have focussed on the mission to make the city greener. We have settled and are we at the point to present you our next steps! WE ARE LAUNCHING A NEW PRODUCT – HRBS. Hrbs. stands for Hydroponic Rotational Botanic Service and has been developed in recent years from the Rooffood innovation of GrownDownTown. Hrbs is a service model that delivers fresh herbs and crops into the kitchen. The process of hrbs is built to our design philosophy where circularity, simplicity and modularity are the central focus points. This makes it possible for everybody to use fresh crops with ease and on a daily basis. A selection of our clients are: Bijenkorf, Hotel Arena and Hotel Casa400. Please go to our website www.hrbs.com for more information. 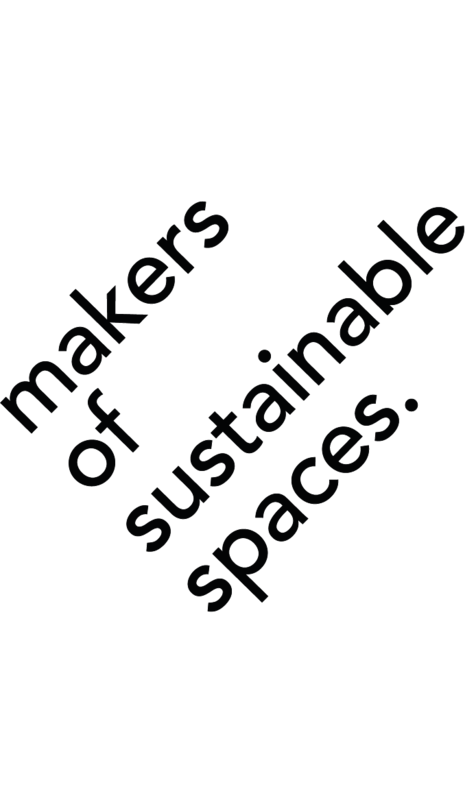 Rooflife and GrownDownTown will proceed their work under the name MOSS – Makers of Sustainable Spaces. 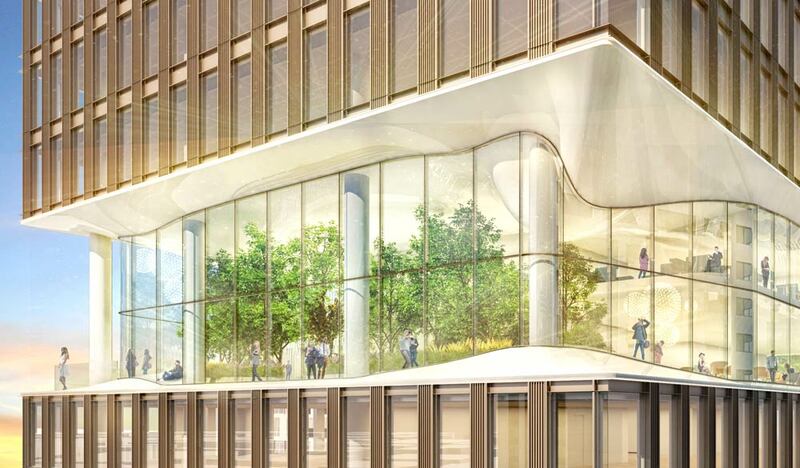 MOSS will focus on the design and engineering of high-end green architectural projects. On the side, MOSS will also be a research, knowledge and inspirational platform for promoting urban greening. A selection of our current MOSS projects are: ‘De Voortuinen’, ‘Central Park Utrecht’ and ‘The Green House’. INTERESTED TO KNOW MORE ABOUT THESE NEW DEVELOPMENTS? PLEASE CONTACT US!